Islamabad, Pakistan (BBN) – Shaharyar Khan, the Pakistan Cricket Board chairman, stated that the Bangladesh Cricket Board will send a high-performance side to Pakistan later this year. However, he noted that the dates for the proposed series haven’t been decided yet, reports the Cricbuzz. Shaharyar, who was in Colombo to partake in an informal meeting with Sri Lanka and Bangladesh’s cricket chiefs, also observed that the island nation has been discussed as a likely venue for what was earlier supposed to be Pakistan’s upcoming home series against Bangladesh. 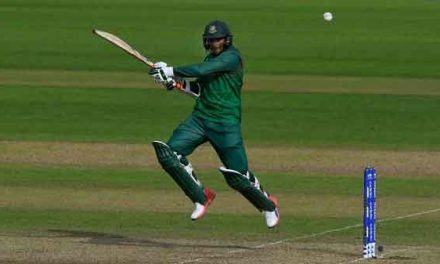 “Bangladesh is agreeable to send its high-performance team to Pakistan, which is a big step,” Shaharyar said on Sunday (April 2). “They will play in Pakistan against our high-performance team. As regards to the national team, they are not yet ready to come to Pakistan but we could play either in Bangladesh or in a third country, which is acceptable to both sides, or we could even do it in Sri Lanka. “I think this time around the ICC wants [the high-performance teams] to play in July, but we will finalise the actual dates later. 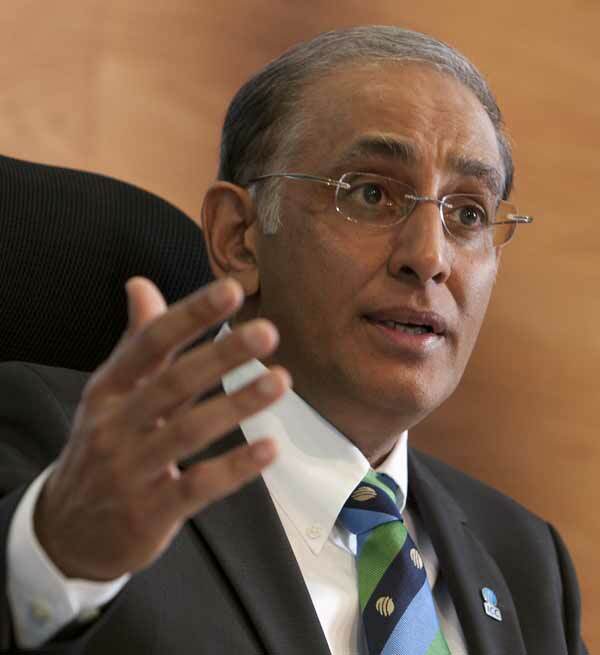 Neutral venue [for the senior teams’ series] is a possibility. These days, Dubai is our neutral venue but it’s very expensive. So we might play in Sri Lanka, if they are free at that time,” he said. Last week, Bangladesh had refused to tour Pakistan for a two-match Twenty20 International series due to security reasons. The PCB had reportedly invited Bangladesh to play the T20I series following the ICC Champions Trophy, scheduled to take place in June this year. The last time Bangladesh toured Pakistan was in 2008 to play a five-match One-Day International series. 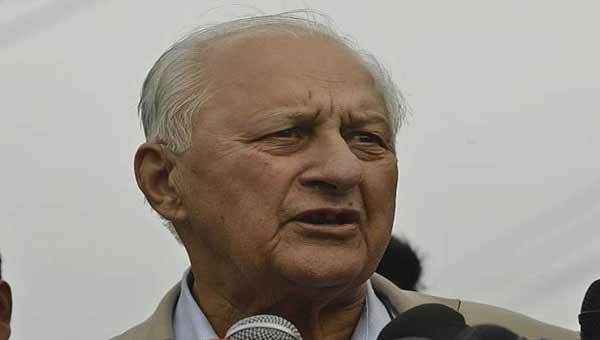 Shaharyar also indicated that Pakistan’s tour of Bangladesh in July and August will go ahead as planned. However, he said that they needed to work out a financial model which will benefit both countries. Pakistan have already toured the Asian country twice since 2011. “Yes, in July-August,” Shahraryar said of the aforementioned tour, before adding, “We also have to agree on a financial model because this is the third time that Pakistan is playing Bangladesh in Bangladesh, which becomes a bit lop-sided.